After being connected to an electricity source, the machine is turned on and cavitation bubbles are created in the liquid because of high-frequency waves generated by the washing machine. The agitation caused by the high-frequency sound waves removes dirt from solid surfaces. This means that any submerged object present during this process is thoroughly cleaned. The liquid seeps into every crack and crevice of the object, scrubbing it much more thoroughly than anyone ever could manually. The process generally takes between five and twenty minutes. 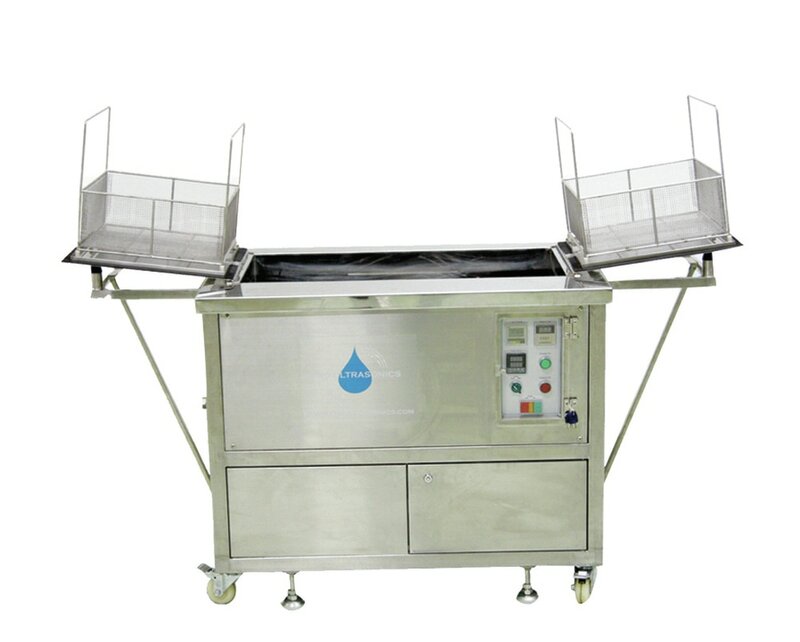 Ultrasonic washing machines can be used for a wide variety of non-absorbent objects. Most metals and plastics and even glass can be safely cleaned in an ultrasonic washing machine. Although ultrasonic cleaning is very thorough, an object is not considered to be sterilized after it has been through this machine, because spores and viruses can survive after cleaning. In medical applications, sterilization is performed after an ultrasonic washing. Industrial ultrasonic washing machines are used in a variety of industries, including automotive, marine, sporting, pharmaceutical, technology, engineering, and weapons. Components can be efficiently cleaned and maintained using an ultrasonic washer, so many businesses benefit from using one on a daily basis. The benefits of ultrasonic washing include less chemical use and a more efficient, powerful cleaning process. Because of the energy generated by the high-frequency waves and the powerful cleaning capabilities of the cavitation bubbles created by the machine, fewer chemicals are required to make the process as effective. The ultrasonic process acts as a powerful enhancer to the cleaning solvent, making it a more sustainable solution. In terms of efficiency, ultrasonic washing machines are known to be up to three times faster than other cleaning methods. This means more can be accomplished in less time! 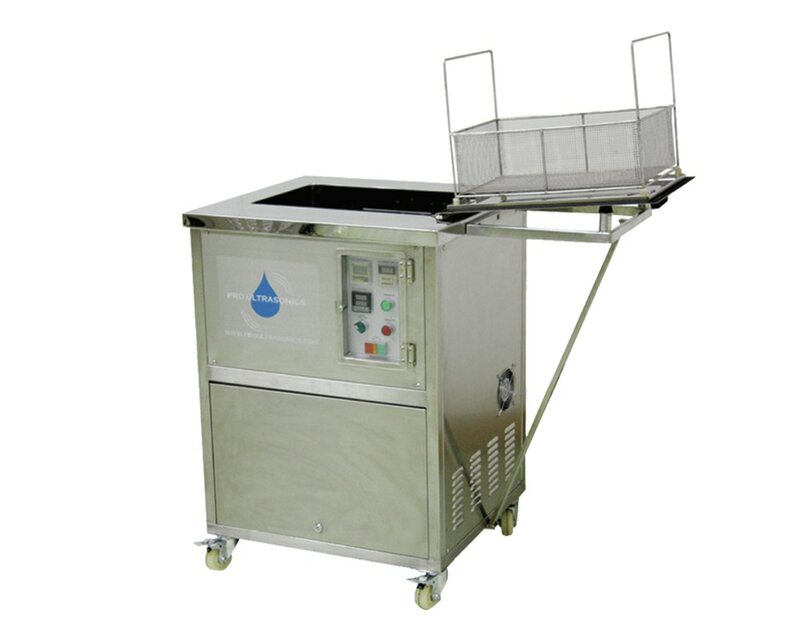 Many companies manufacture and sell ultrasonic washing machines for industrial or personal use. These come in a wide variety of sizes, and they are either sold directly to an industrial client or shipped to a retail store where they are then resold to individual customers. Ultrasonic Washing Machines Ultrasonic washing machines utilize advanced ultrasound technology to exert pressure on water or a specialized cleaning solvent to wash whatever objects are submerged in the liquid.